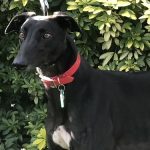 Greyhound Lifeline like to keep you informed of various events and happenings. 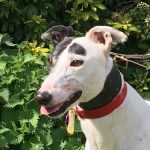 Please check this page frequently as it is updated often. 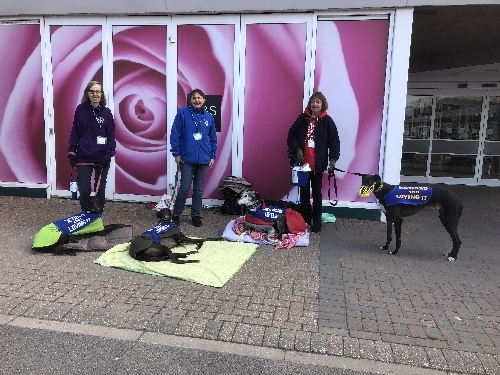 This weekend the team were out at ‘The Meadows’ in Camberley, raising awareness to the public about greyhounds making good family pets. Carol and Becky with Reggie, Izzy, Bambi and Issac. 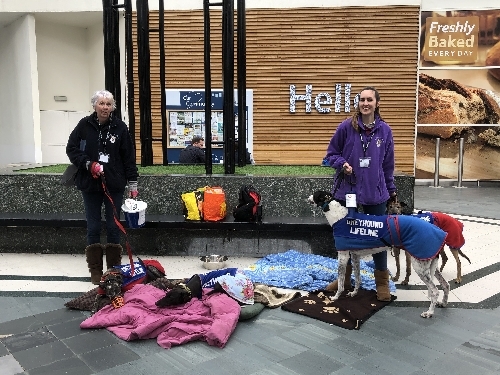 We would like to say a big thank you to all who came along to this event, volunteers who gave up their time to talk to the public, the public for their very kind donations and to the Meadows shopping centre for allowing us to be there for the two days. A special thank you to George (the centre manager) and the security guard on duty for making the team feel so welcome. Jo, Tanya and Linda with Hope, Blake, Joe and Ice. 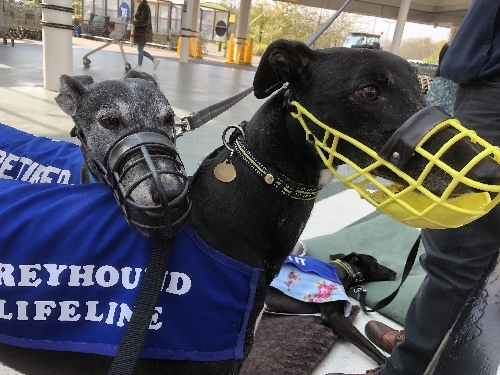 The weekend was a huge success and not only did we manage to raise a massive £1,140.36 for Greyhound Lifeline, with 100% of this being used to care for the greyhounds in our care but more importantly raising the awareness of this breed of dog. The greyhounds in attendance were all very well behaved and are a credit to the breed and their owners. Murphy having a rest with Ice! 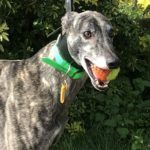 On Sunday 14th April Tricia, who adopted Connie from us, ran the Brighton Marathon in aid of Greyhound Lifeline. We are very proud of her efforts and she managed to achieve it in 5hrs 40mins. Well done Tricia and thank you for supporting our charity. 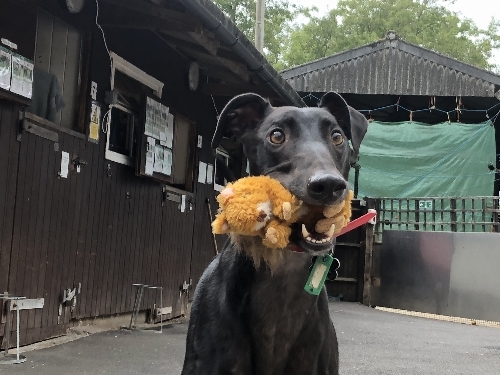 Yoda says thank you for my toy and my new home! 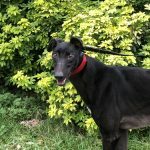 If you would like to meet these greyhounds or any of our resident greyhounds please call or email Greyhound Lifeline to arrange a viewing. 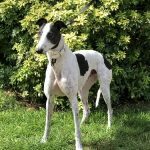 This entry was posted in News and tagged adopt a greyhound, fundraising, greyhound adoption, greyhound rehoming, Greyhound Rescue, street collection, The Meadows by Lucy. 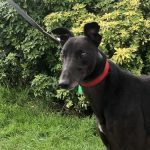 Greyhound Lifeline are on Facebook, please come and visit us there. 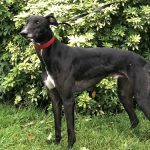 Boy or Girl highlights the common problem in greyhound rescue and re homing of finding homes for the greyhound males. Perhaps after reading through the page you might give equal consideration to adopting a boy.